Rita Madden, MPH, RDN, is the nutrition director for Mediterranean Wellness, a company that focuses on sensible weight loss/management and chronic disease prevention/management. She completed her graduate work in public-health nutrition at Loma Linda University. 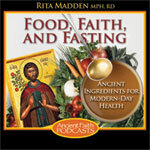 She has a podcast on the subject of food, health, and the Eastern Orthodox Faith on Ancient Faith Radio. She also conducts workshops on this subject matter around the country. To learn more about her workshops, please visit ritamaddennutrition.wordpress.com. 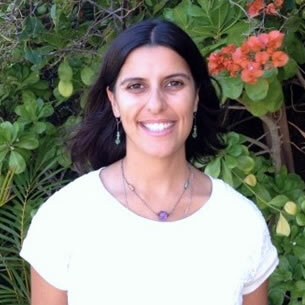 Rita is devoted to helping people form a healthy relationship with food. AFP publications include: Food, Faith, and Fasting.